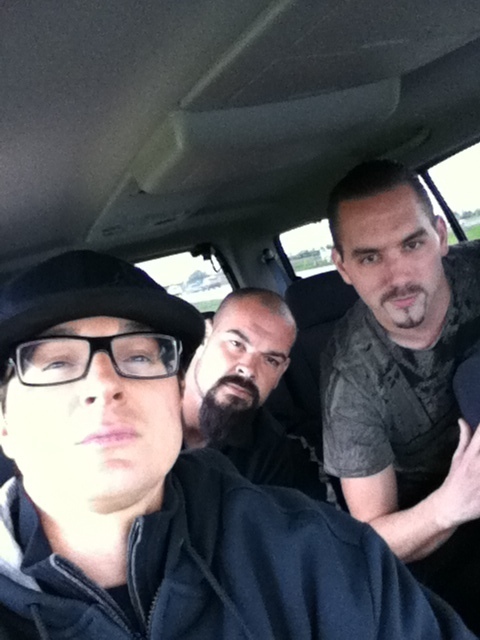 G.A.C. . Wallpaper and background images in the Ghost Adventures club tagged: g.a.c zak nick aaron. This Ghost Adventures photo might contain limousine, limo, automobile, car, auto, suv, and truck.